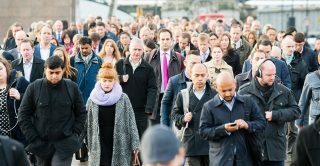 The overriding message from a report published today on the future of longitudinal population studies is that knowledge sharing and collective action are key to overcoming barriers and harnessing opportunity. While the report outlines actions for individual studies and funders, the majority of the recommendations require collaboration. Driving innovation requires more knowledge sharing, in both what works and what doesn’t. Improving the quality of longitudinal research, including cross-study analyses, requires greater agreement on standards, priorities and data collection methods. When engaging with Government and Parliament, particularly around data linkage, greater strides can be made by speaking with one voice.